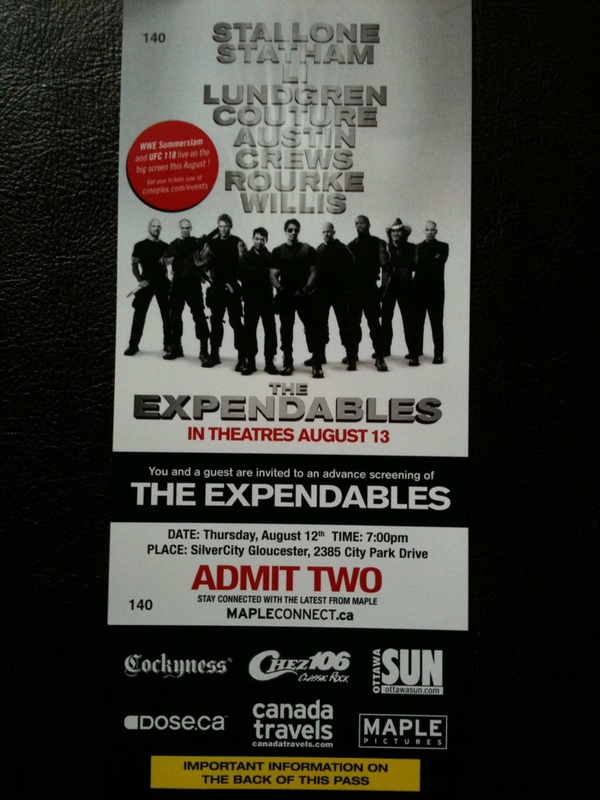 A couple of weeks ago I entered a contest through Maple Pictures Corp. on facebook to win a double screening pass to see this summers "Manliest" movie, The Expendables. I won! It's an action flick that stars some of Hollywoods greatest, playing a group of mercenaries - according to critics so far it's something any action movie fanatic would want to see. A week later I entered another contest for screening passes to "The Switch" a Rom-Com starring Jennifer Aniston and Jason Bateman. About a woman who wants to become a mom through artificial insemination and there's a "switch" along the way. It looks really good & I love Jen Aniston movies. Well, I won that too. 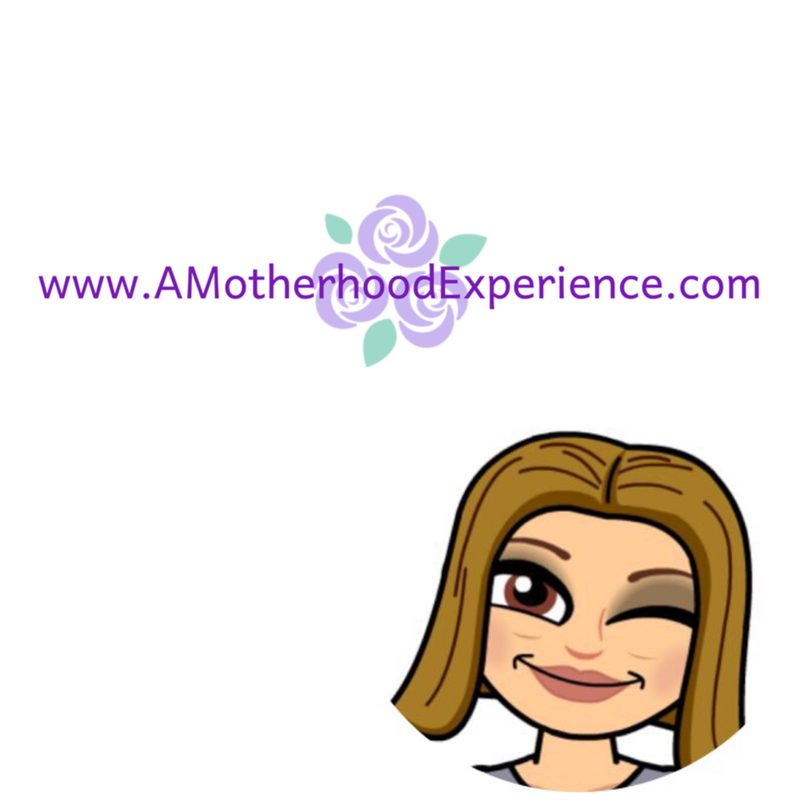 Now at first Hubby & I were planning two date nights until I realized they are a week apart and next to impossible to find a sitter both nights. I decided to give up my ticket to the Expendables. With that, I decided I'll bring my mother in law to see "The Switch". We have never been out just the two of us and she's never been to a screening event, I hope she enjoys the evening as well. It'll give us that Mother in law/Daughter in law time. It's not often we get the chance to do something like this for others, it feels good seeing ones we care about smile.